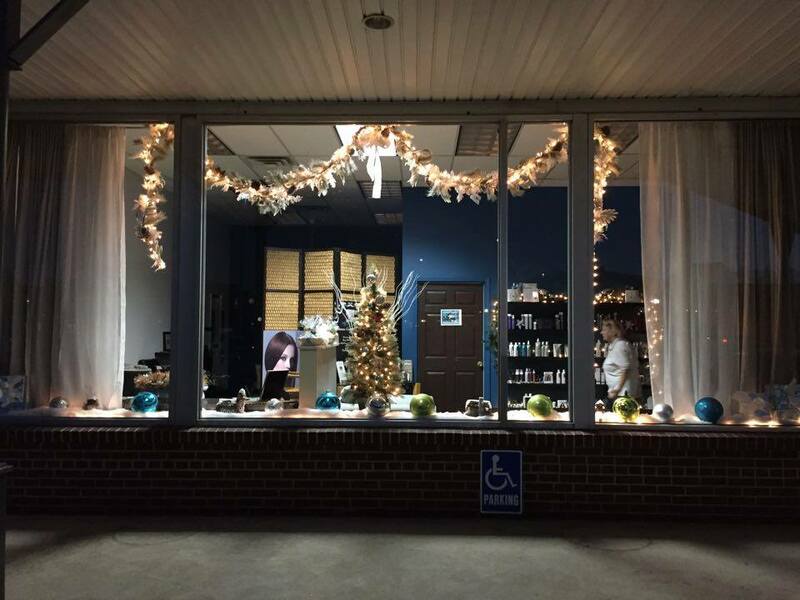 Owning and managing a salon isn’t easy. Anyone who tells you otherwise has been sitting under the hair dryer too long. I’ve been a business owner for over 33 years — and a salon owner for 24 of those — and I can tell you that embracing technology is one of the best decisions you can make as a salon owner. The salon management tools available to salon owners today may not make the job easy, but they can make it easier. Definitely easier than it was two decades ago. Embracing technology can be a double-edged sword, especially if you don’t have a knowledgeable partner to hold your hand through the transition. Details can fall through cracks and important information can get lost in the shuffle. 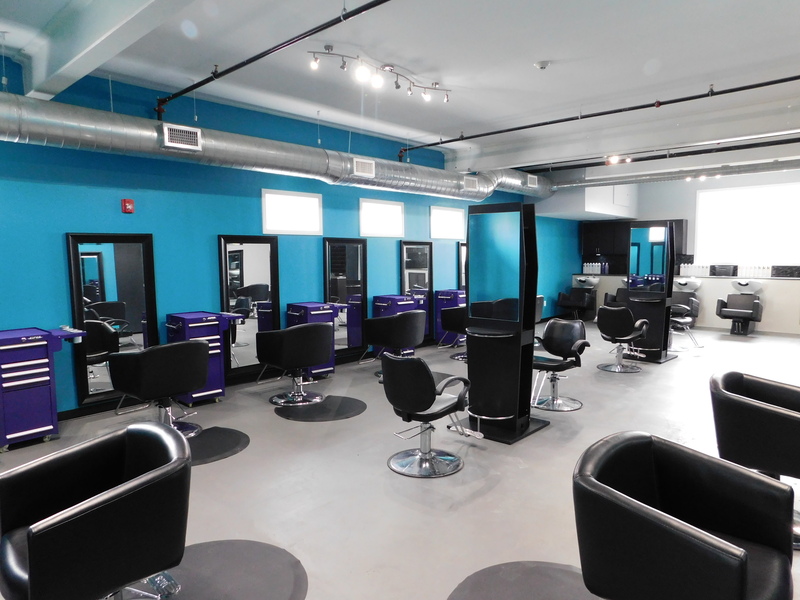 But done right a good salon management software can automate, streamline, and consolidate in one easy-to-use platform all the tasks and vital business data you need at your fingertips to run the salon like pro. I know we couldn’t live without it in our salon. I’ve compiled a short list of the top five salon management mistakes we see our fellow salon owners making with their salon management software. We’ll be sharing the list in a three-part blog series — this is Part I. If you use Gmail, Facebook, or any similar email service or social media channel, you’re probably familiar with two-factor authentication. It may seem like a hassle, but it’s a vital security measure to have in place when you’re talking about private, personal information. What is two-factor authentication? 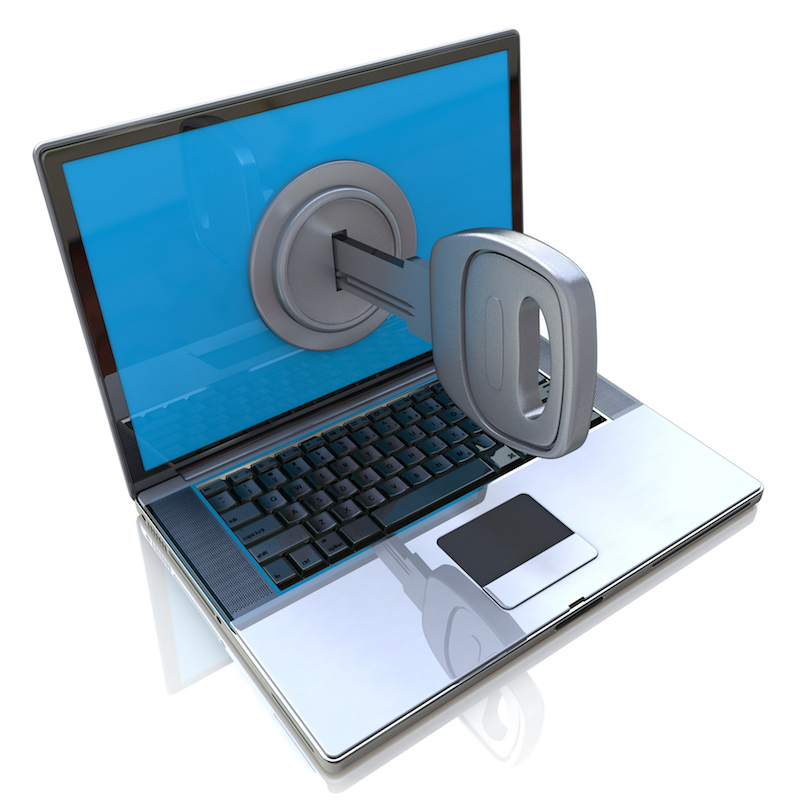 It is a level of security which will deny a device access to an account (email, social, etc.) unless an authorized code via text message is received and approved by the designated account manager (you!). Basically, if someone tries to log into your account — even if they use the correct password — they cannot get in unless they also enter the passcode that gets sent via text to your phone. If you’re using — or planning to use — a salon management software in your salon, be sure it features two-factor authentication. Read how SalonTarget features built-in two-factor authentication at no extra cost. Think of all the vital information stored on your salon computer (or by your salon management software): Client list. Payroll. Transaction history. Calendar. Now imagine all of it disappearing. Just like that. Forever. Game over, right? Right. According to the National Archives & Records Administration in Washington, 93% of companies that lost their data center for 10 days or more (during a disaster) filed for bankruptcy within a year. Of companies that suffer catastrophic data loss 43% never reopen and 51% close within two years. It’s a worst-case scenario we wouldn’t wish on any salon, but it’s happened. It happens. Why? Because someone either neglects to back up or the salon software being used doesn’t do it for them. If you make one thing a habit, it should be backing up your data. 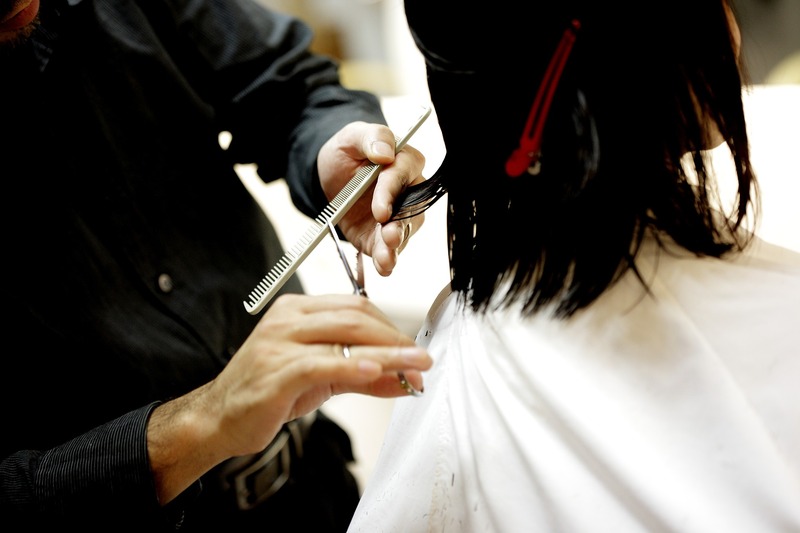 Better yet, use a cloud-based salon management software that backs it up for you. That’s it for Part One of our 3-part series on the Top Salon Management Mistakes You Might Be Making. Stay tuned for Part Two when we look at a vital component of salon marketing strategy: email marketing.